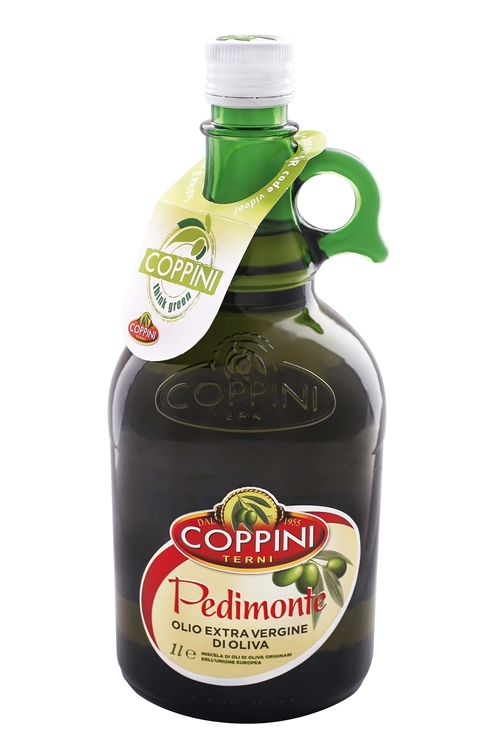 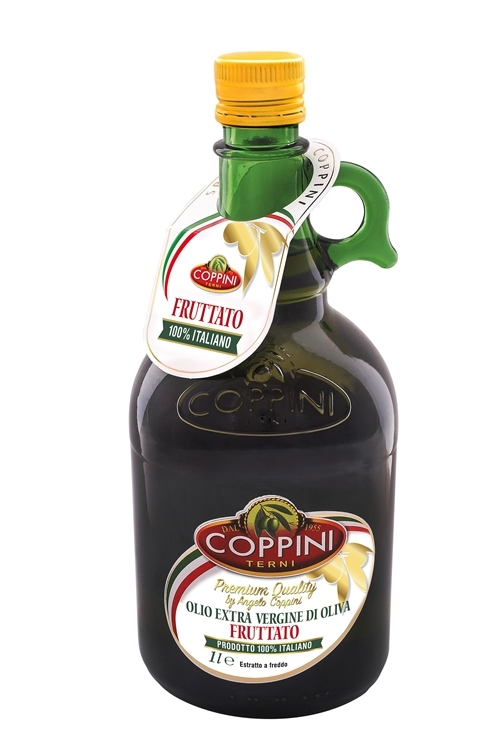 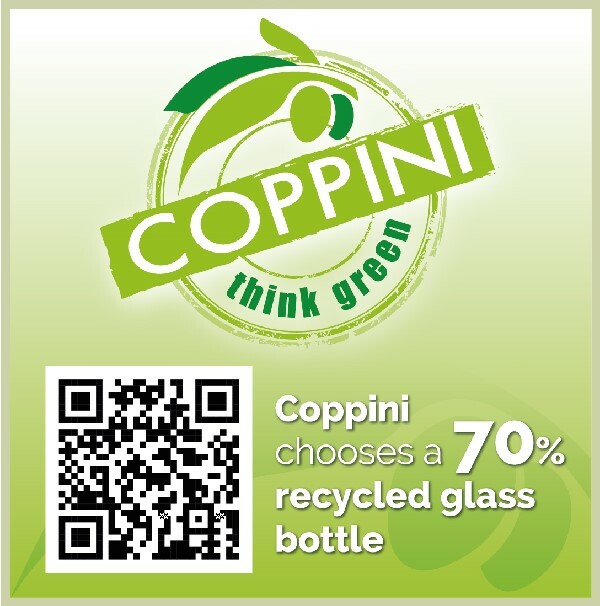 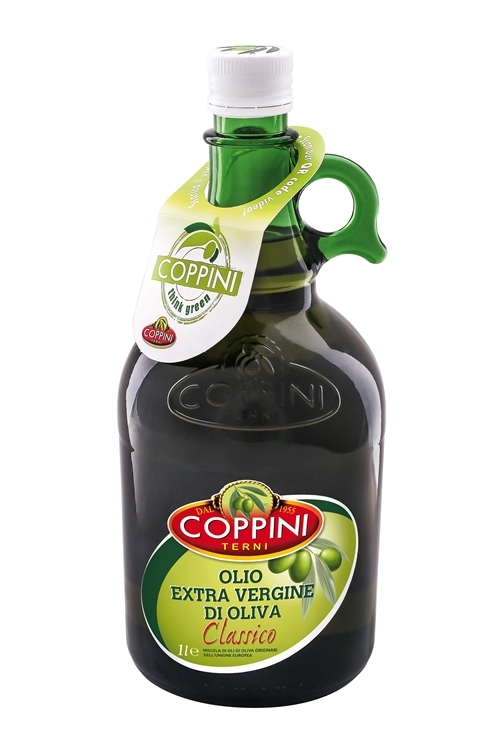 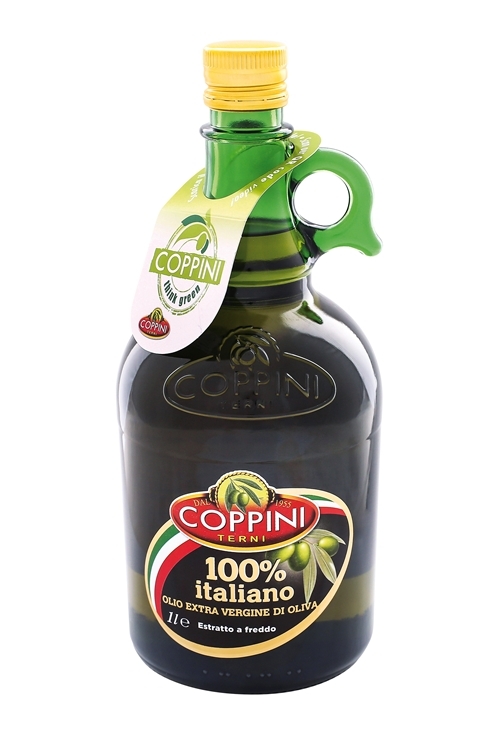 Coppini loves Green, Coppini thinks Green! An entirely Green choice for our new bottle, now available also in 750ml size: glass made of 70% recycled glass for the reduction of CO2 emissions, a FSC certified label and a 100% recyclable cap . 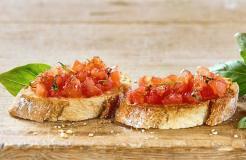 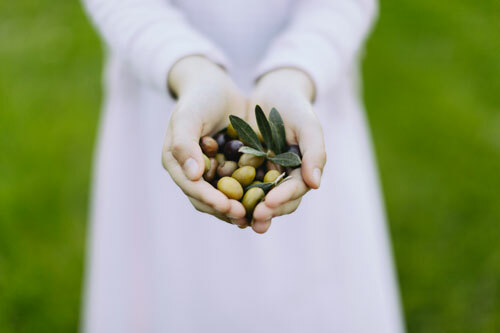 . .
Consumers want to be certain that what they eat is of good quality and safe origin. 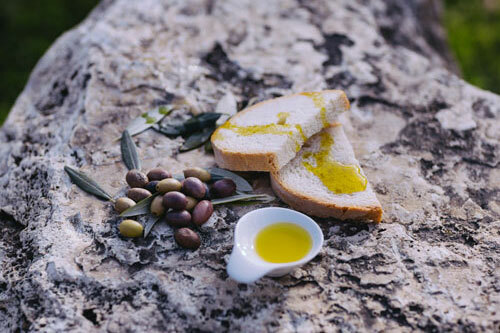 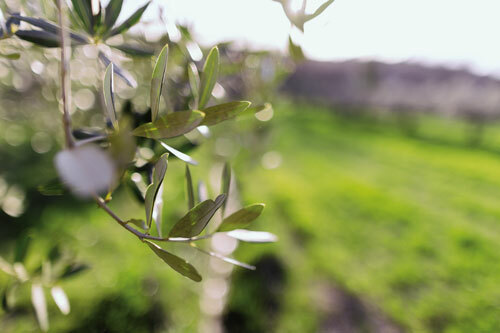 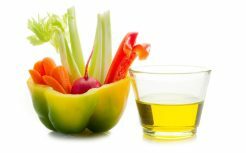 FURTHERMORE EXTRA VIRGIN OLIVE OIL IS THE MAIN INGREDIENT OF MANY BEAUTY TREATMENTS AND MASKS . . .